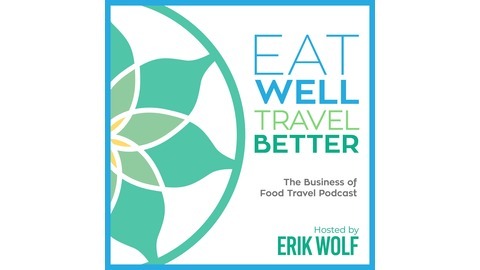 Podcast by Eat Well Travel Better The Business of Food Travel. 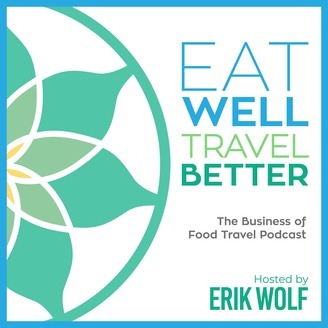 In this episode #19 of Eat Well Travel Better, join us as we speak with Christie Peters, a former model, who left her modeling career to return to her hometown, Saksatoon, in the Canadian prairies, a land of opportunity, a kind of wild west, where innovative and passionate entrepreneurs can do more and innovate more quickly than in a bigger city. Today Christie is the successful Chef/Owner of The Hollows and Primal Pasta restaurants in Saskatoon, Canada. Through her unconventional sourcing and matching of the ingredients found in the harsh climate of the province of Saskatchewan, Christie has been able to achieve a remarkable level of recognition in just a few short years.